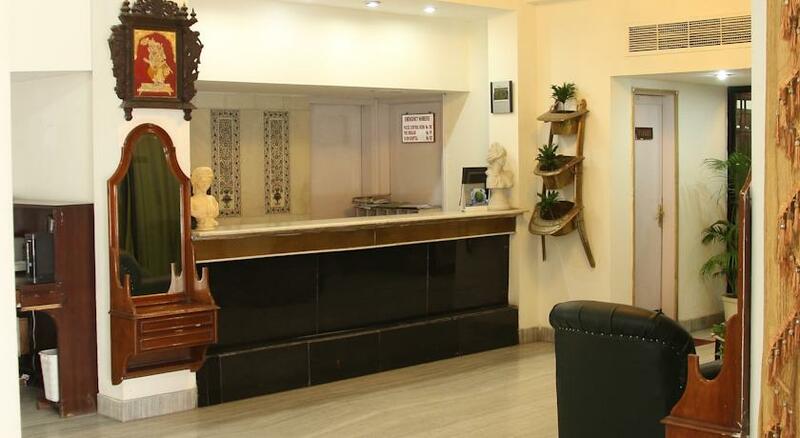 Located on the Rajpur road in the mesmerizing city of Dehradun, Hotel Great Value assures great accommodation with an unforgettable experience to take back home. 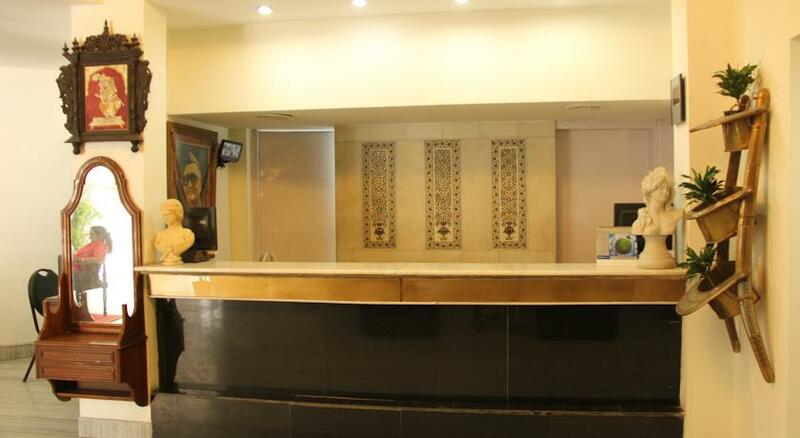 This hotel has 53 rooms that can be booked online with their new online booking facility. 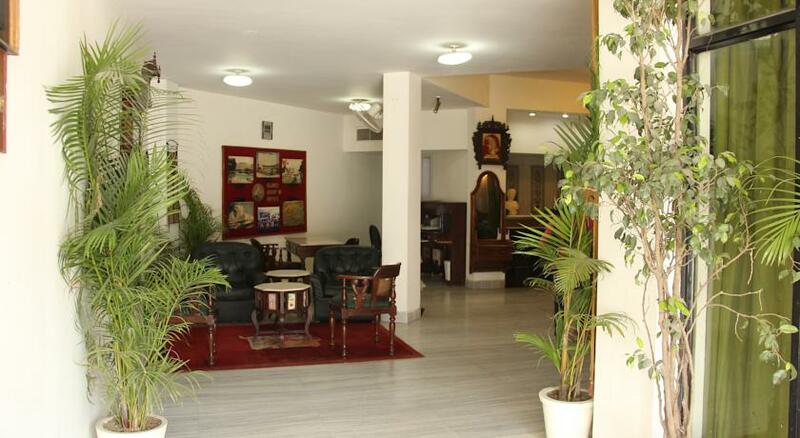 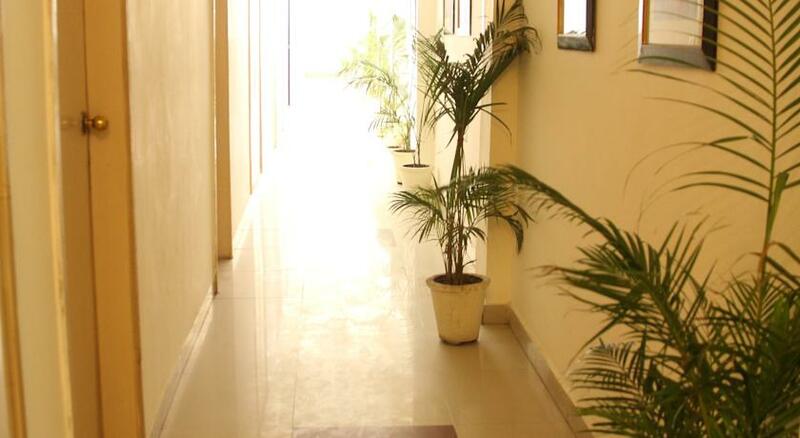 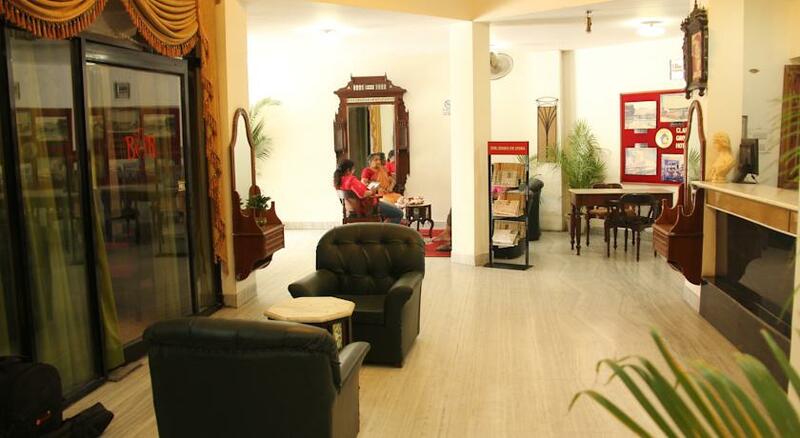 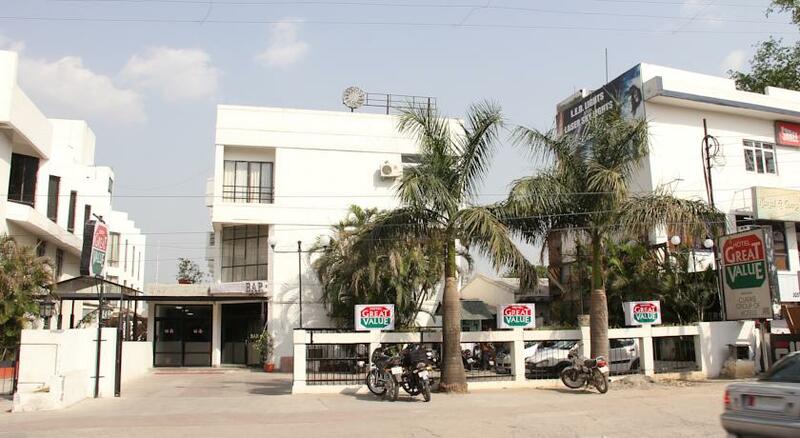 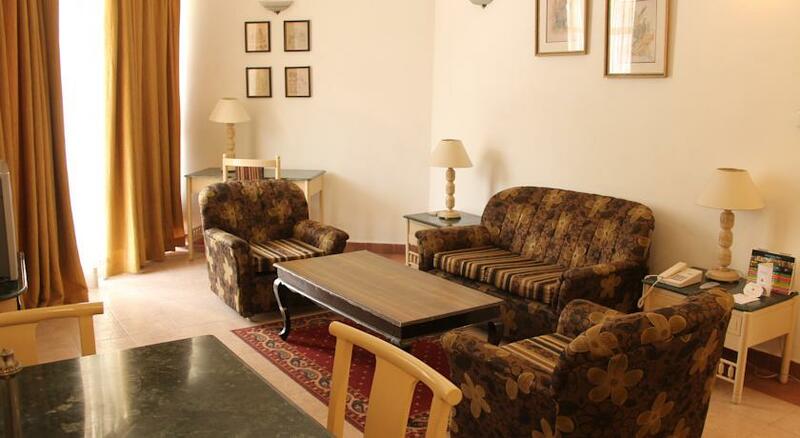 For over 20 years, this hotel has served distinguishing guests and has become one of the best hotels of Dehradun. 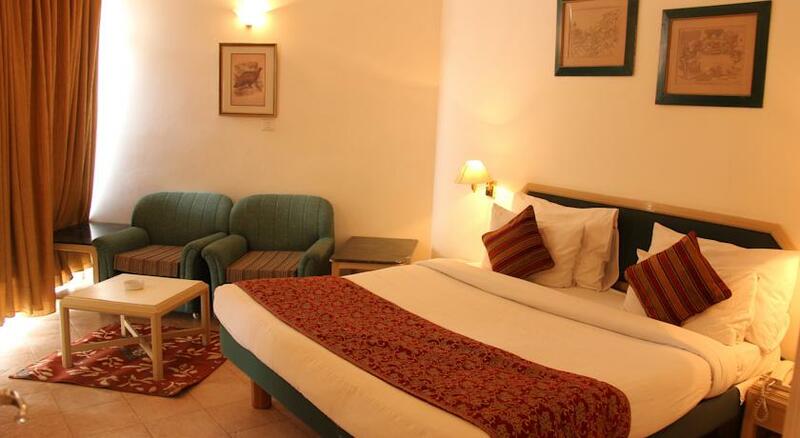 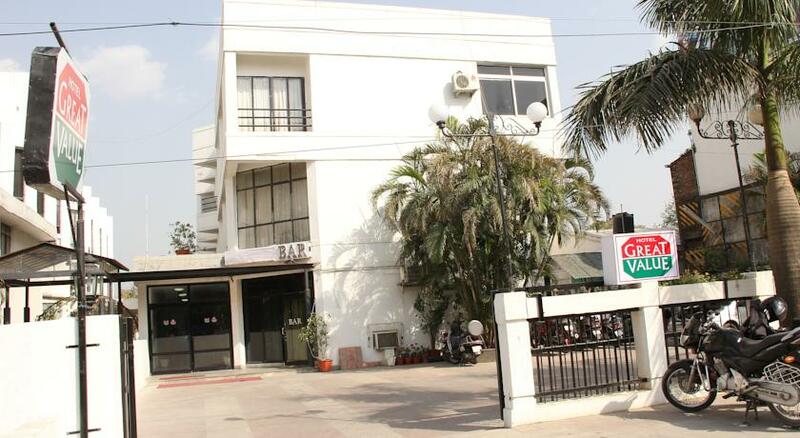 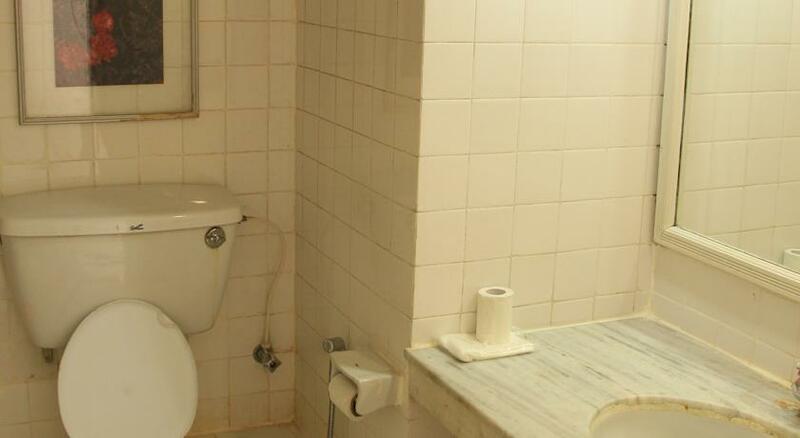 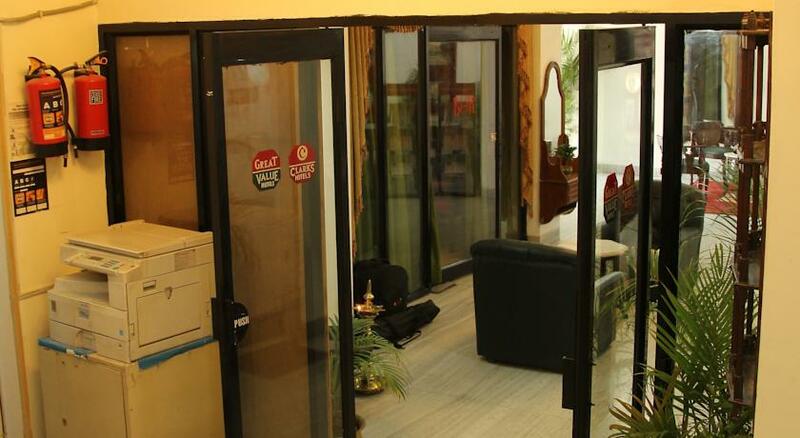 The hotel has various activities like easy access to local shopping center, city tour, rafting, kayaking, paragliding, rock climbing, access to local spa and ayurvedic centers and local attractions like Cineplex and shopping center on Rajpur road, pilgrim and Ganga aarti at Haridwar, picnic and day outing on Mussoorie hills and a Buddhist center at the Sakya monastery. 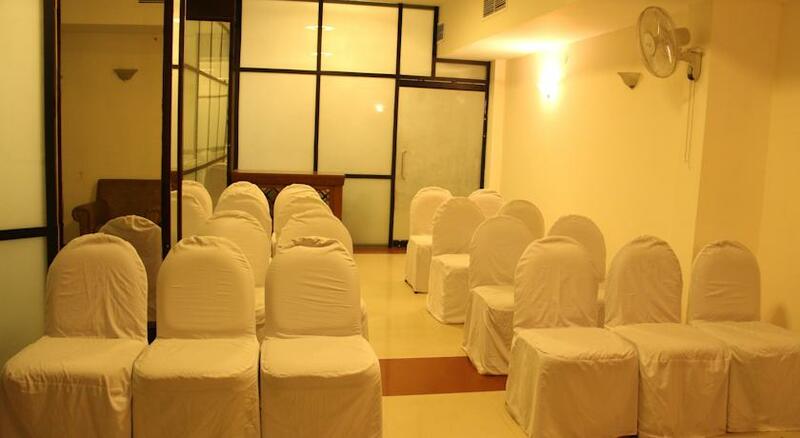 Boardroom meetings and conferences can also be organized at the hotel. 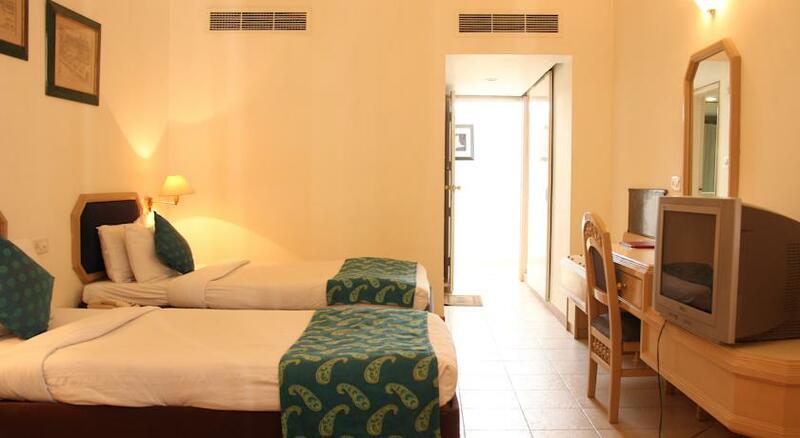 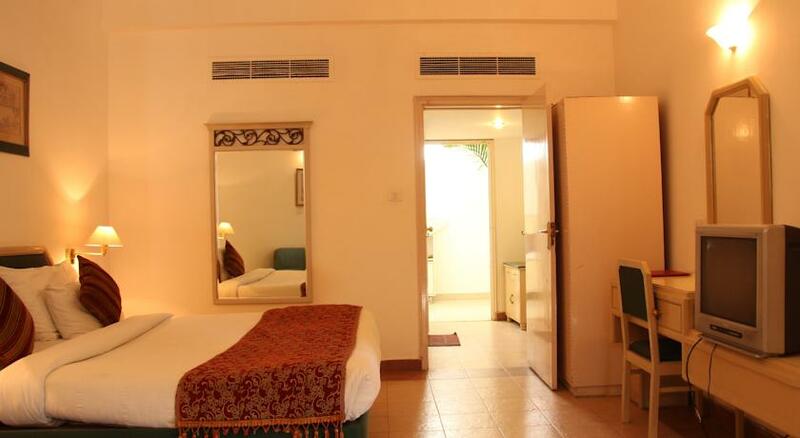 These rooms are designed to offer comfort and esteem to guests. 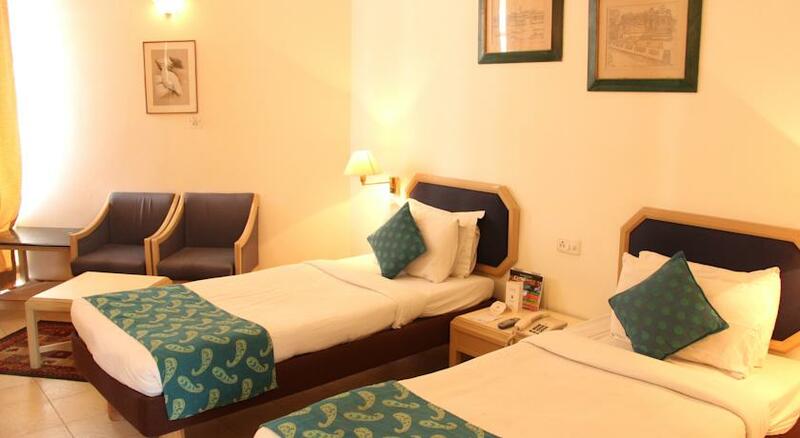 The room includes modern day amenities such as twin sharing beds, work desk and a chair, in room TV with cable/satellite TV channels, a telephone that helps to connect with the main reception and also offers ISD and STD calling, free Wi-Fi connection, centrally air-conditioned, free house keeping services with some extra charge on laundry services, in room tea/coffee maker along with a complimentary newspaper. 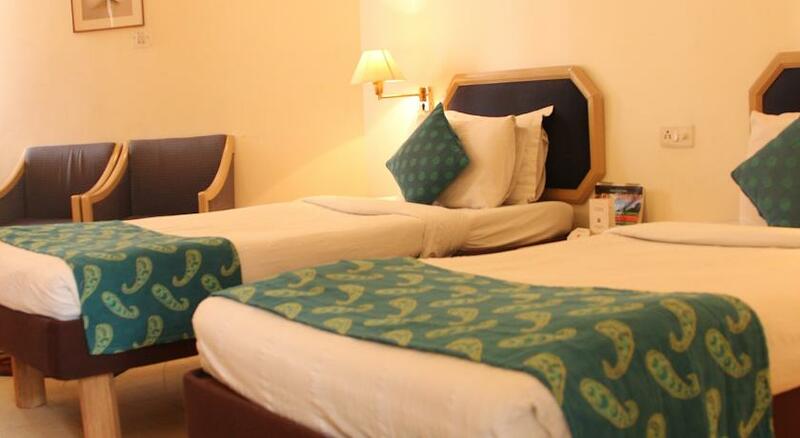 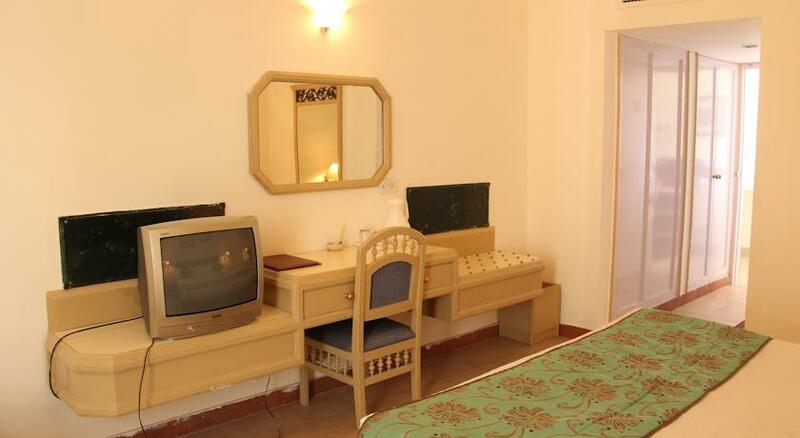 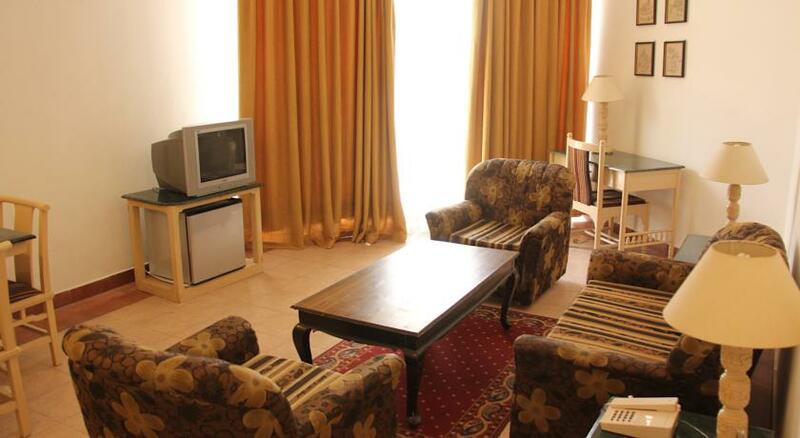 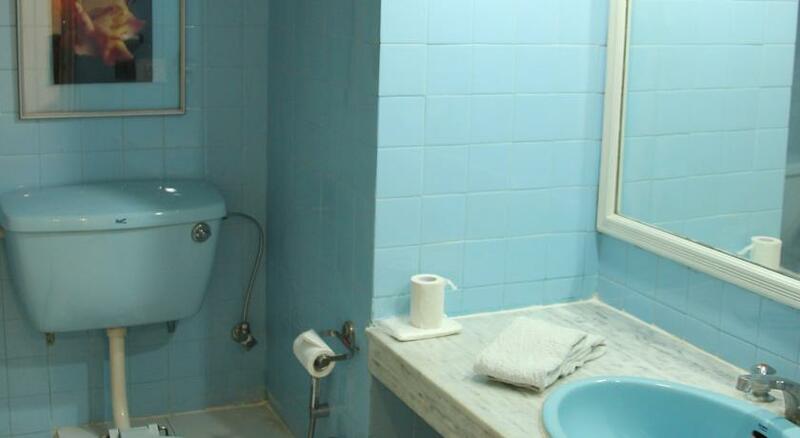 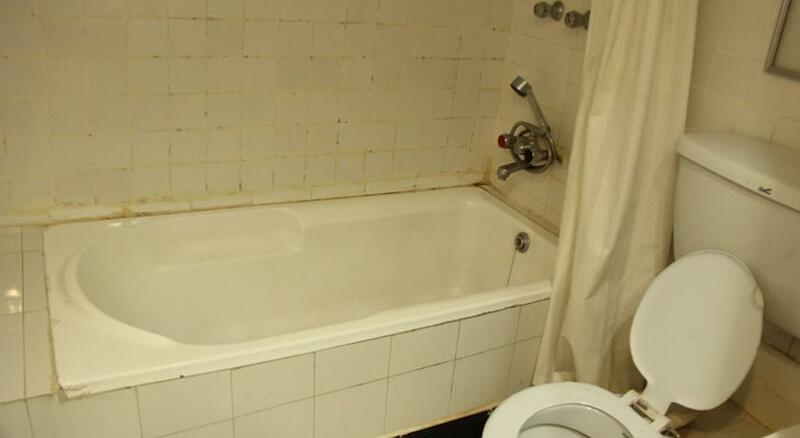 This room offers spectacular hospitality with well equipped amenities, welcoming interiors and modem day bathrooms. 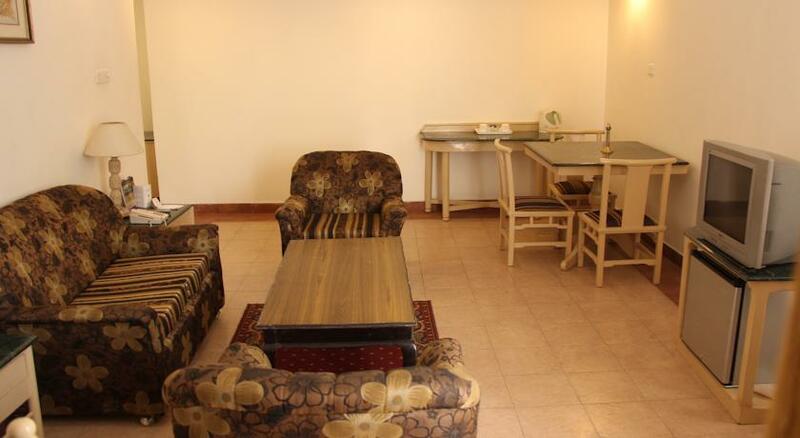 A few amenities include well planned work desk along with a comfortably designed chair, a telephone for direct dialing STD and ISD numbers, in room TV facility along with satellite/ cable connection, free Wi-Fi, centrally air-conditioned with windows to breathe some fresh air, a mini fridge, double bed with a extra bed on request, a modern tea/coffee maker, modern bathroom with refreshing toiletries, room services with extra charge on laundry and dry cleaning services. 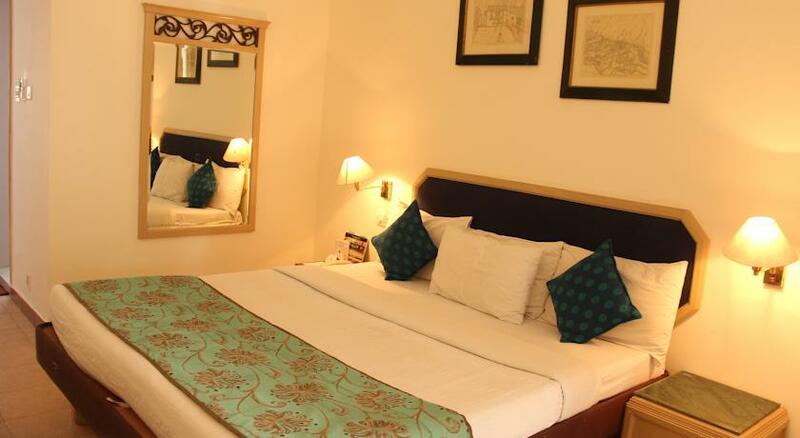 This elegantly designed suite offers a comfortable king sized bed, spacious living room and inspired décor. 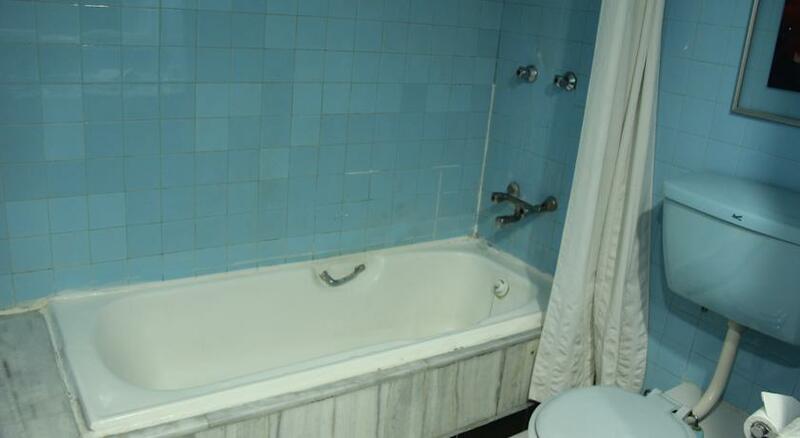 The rooms rich amenities include spacious work desk along with a chair, well stocked mini fridge, in room tea/coffee maker along with round the clock house keeping services, TV in the living room along with satellite connection, direct calling to ISD/STD, centrally air-conditioned with high speed internet, windows that open to give a splendid view, attached modern day bathroom with well equipped toiletries, iron and a board only upon request, concierge during regular hours and daily morning newspaper delivery. 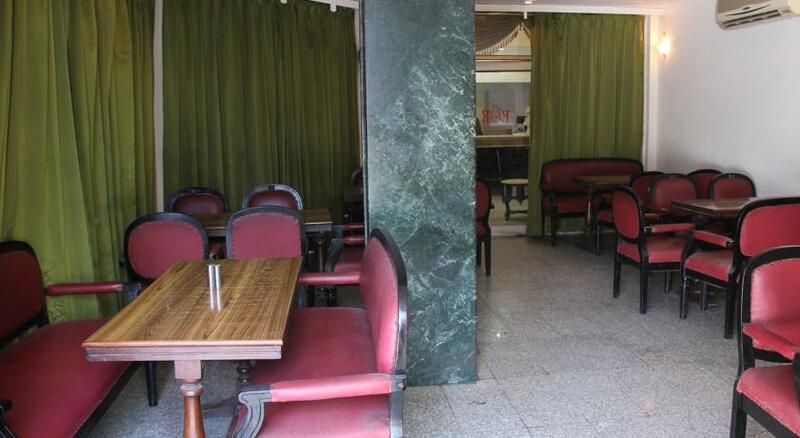 This location includes plush sitting area and glass windows making it an ideal dining location for the guests. 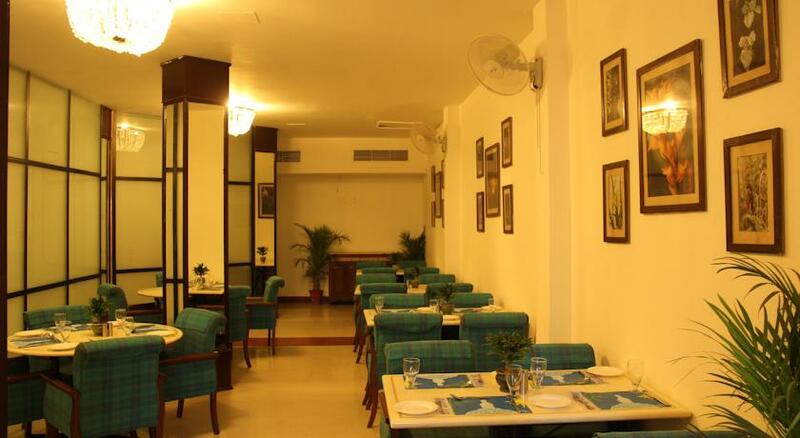 It is a perfect venue to enjoy a hearty breakfast, working lunch or a entertaining dinner, which appeals to both taste buds as well as eyes. 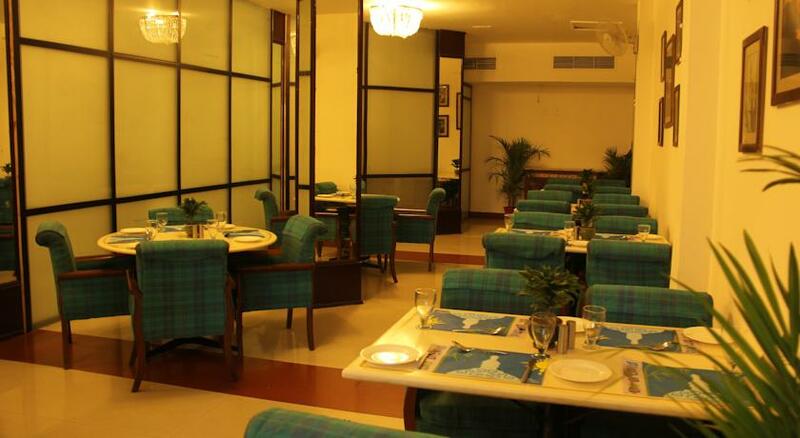 The restaurant offers cuisines like Mughlai, Indian, South Indian, Chinese, Italian and Continental. 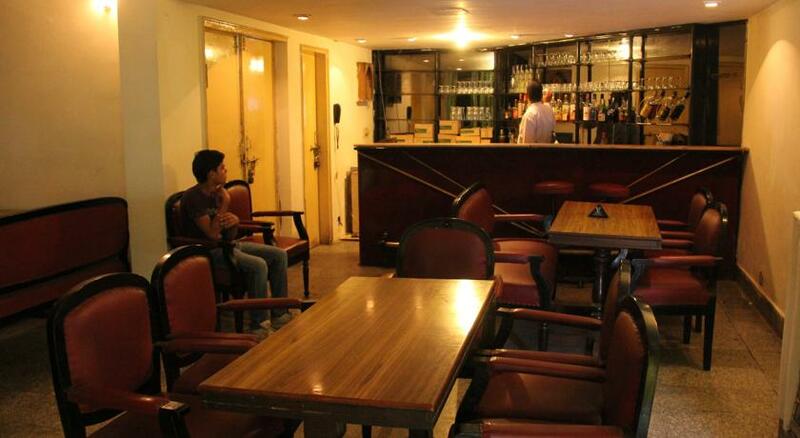 They also serve a number of International, Indian liquors and wines to along with delicious food. 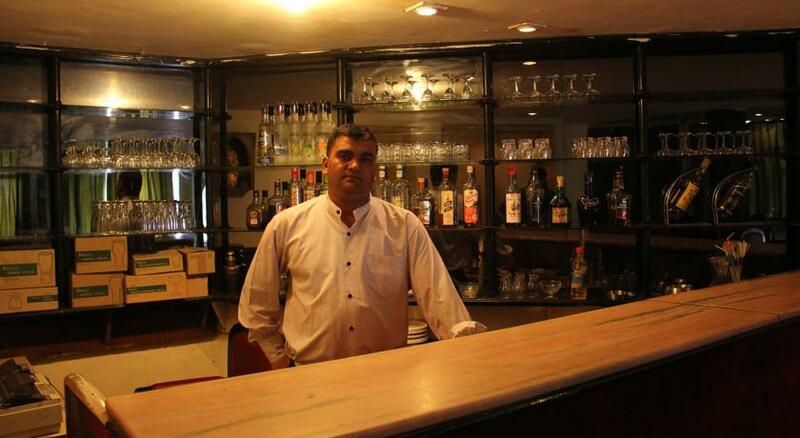 Other than the munching food, guests can also enjoy come heavy meals with a wide variety of drinks at the bar. 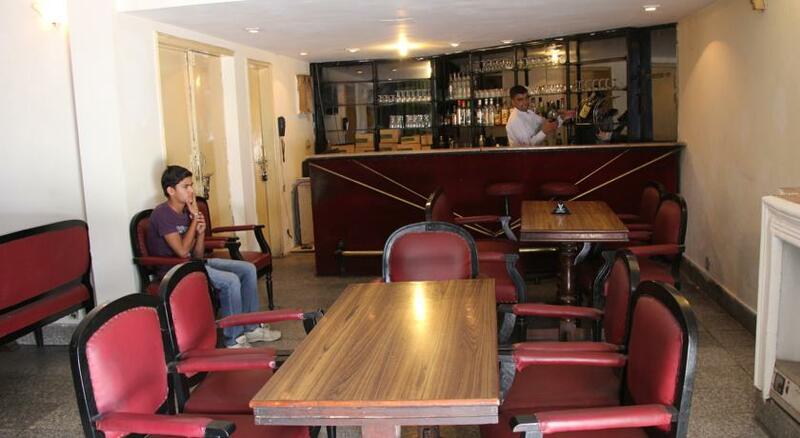 The cozy environment with friends and family along with the friendly gestures from waiters will surely make up your day.